Each of these conditions have different demographics. For example, cardiac problems are more likely to occur in older people while road traffic injuries are more common in younger adults. Similarly, some of these conditions are more common in people who follow a particular activity or lifestyle. College Students are one demographic that we can pin-point for certain injuries due to various activities that College Students take part in. College Athletics is one culprit of many emergency room injuries. 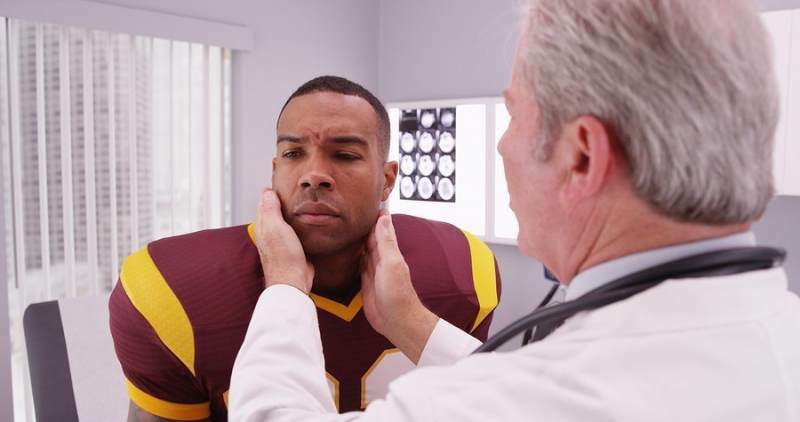 These sports injuries can be as minor as a muscle cramp or more gruesome accidents that might leave the patient permanently scarred or disabled. Regardless of the severity of the injury, a trip to the ER is mandatory. The second most common reason for college students to visit an ER is alcohol consumption. A 2 year long study conducted on a total of 986 students enrolled in 5 different schools including the University of Wisconsin-Madison revealed that one-third of the students ended up being rushed to the ER. Mostly because of either overconsumption of alcohol and the resulting black outs or various injuries received due to the alcohol induced haze. Around 44% of college students engage in binge drinking. Whether it’s a frat party or a post-game victory celebration, the end of exams or a bad break up, getting some drinks is usually a go-to. So it is no surprise that statistically 7 out of 10 students are likely to visit the ER at least once during the 4-5 year stay. If you are suffering from any of the aforementioned injuries, head to the nearest SignatureCare immediately. The Signature Care ERs operate in Austin, Sugar Land, College Station, Montrose, Houston Heights, Stafford and Memorial City. All these ERs are fully functional emergency rooms, equipped with state of the art facilities and are staffed with board certified physicians available 24 hours a day.